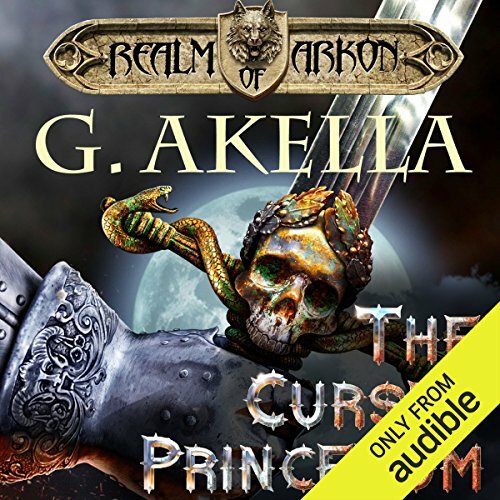 ©2016 G. Akella (P)2016 Audible, Inc.
Great audio book with Zach Villa again at the helm, he does another great job. 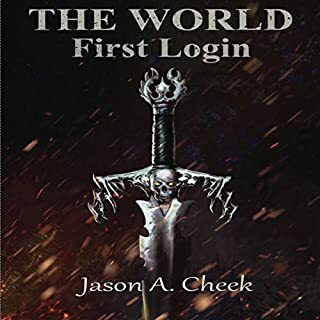 This is another addition to the LitRPG book series. Well Georgy didn't tone back on the flash backs it seems, minus one star for that annoyance. Its a good listen still. This story has promise but the story jumps around so randomly if you don't dedicate ALL of your attention to it you will find yourself completely lost in five seconds. When he actually decides to allow his characters to have character building conversations it is good. However most of the time the author cuts it short so many times I am almost convinced this is an abridged version. If you read the first book and wanted to know if it would get better in the second PASS. ready for the next installment. very nice start. loved it. so far so good. I know it takes a while but dang. I'm ready who cares about everyone else Bra,man. 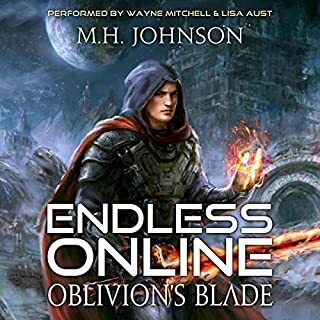 not my favorite litrpg but not bad. the part that annoys me the most is that the first 80% of the book has one main character and the last 20% switches. 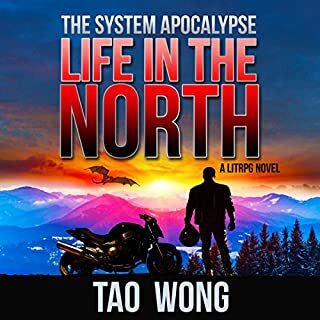 Really like the story and characters, sometimes the narrators characters sound too much alike and he mispronounces several words. If that sort of thing bothers you like it does me then it will take away from the overall experience like it did for me. 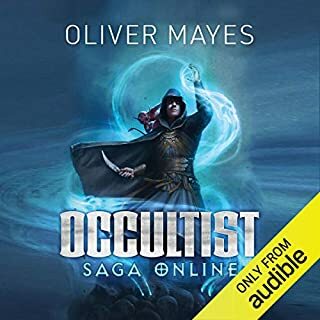 I would still recommend reading this book, and the audible is ok if that's the only way you have time to read books currently. LOVE this series. very well written and the voice actor's performance was spot on. 100% recommend this book. 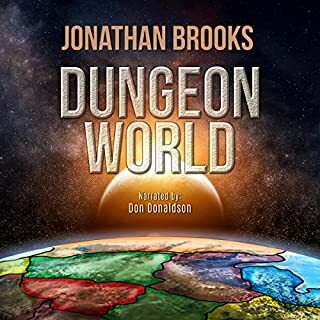 as good as the first book in the series! Great Series! My 2nd Read Thru in 3 years. 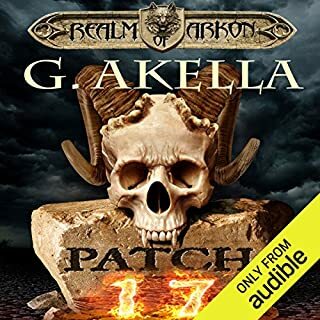 I think Arkon overall has an interesting story and I have enjoyed getting to know the characters, I find the loosely connected stories can be quite jarring and that the narrator has some interesting pronunciation choices.